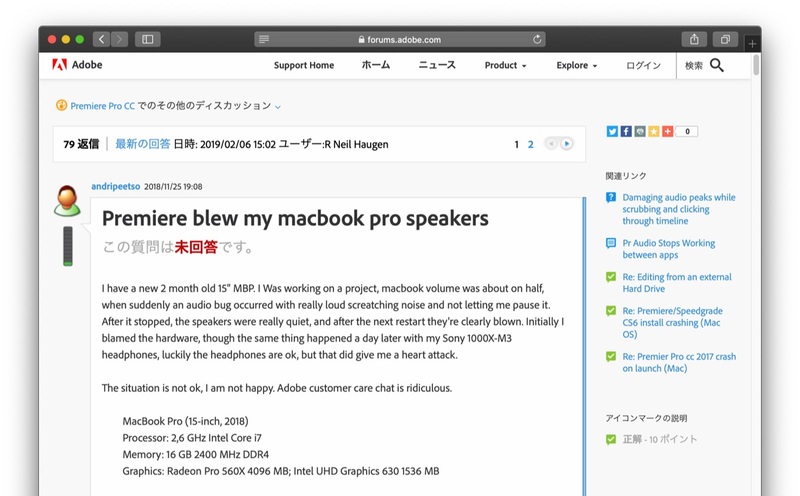 Adobe Premiere Proを利用したMacBook Proのスピーカーが物理的に破壊される不具合が報告される。 | AAPL Ch. It’s a 3 months old 15 inch MacBook Pro, running the most current version of Premiere Pro CC. 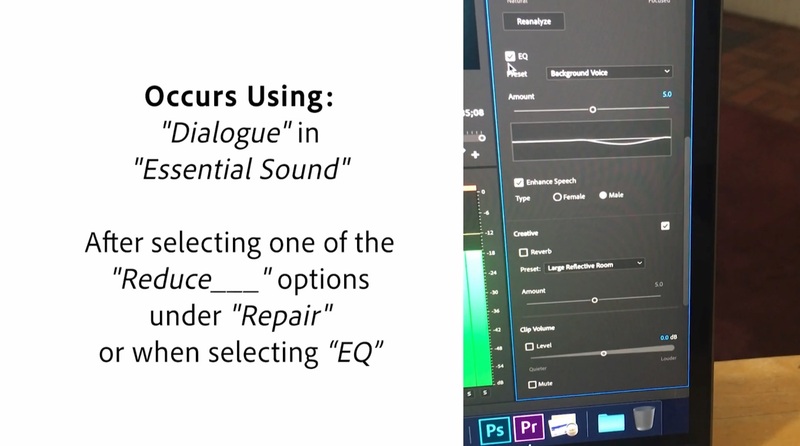 The speakers are 100% destroyed and It 100% was because of a bug within Premiere pro. After reading online I’ve found that this has happened to other users of the program. Just stopped by the Apple Store. They are replacing the top case of the computer. My computer isn’t even a month old. $628 Repair, all beckase of an audio bug. I talked to adobe and all they could think of was that it is my audio hardware setting that messed it up. They had me change my default input to no input and assured me that the problem was solved I don’t know if it has fixed the problem or not cause I always use external speaking when editing videos now. 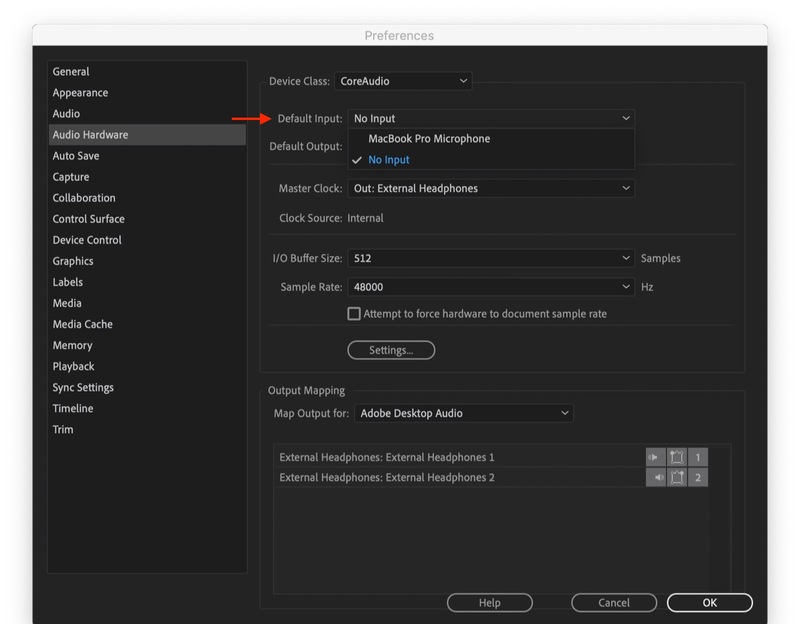 If anyones speakers have blown and their default input was on “no input” please share on the form I would love to know if this really did fix the problem.